Don Q is a Puerto Rican rum brand founded in 1865 by Don Juan Serralés. 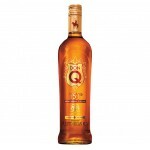 Don Q makes a variety of rums like spiced, overproof, vintages, etc. The Don Q 151 Overproof Rum is a high alcoholic rum from Puerto Rico. The 151 Overproof is botled.. 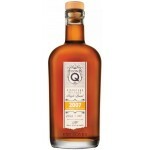 The Don Q 2007 Signature is a vintage rum from Puerto Rico. The 2007 Signature is a single barrel.. 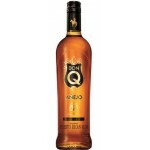 The Don Q Anejo is a matured blended rum from Puerto Rico. The Anejo of Don Q is between 3 and 8 .. 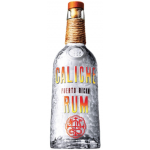 The Don Q Caliche Rum is a white Puerto Rican rum. This rum was distilled five times and matured .. 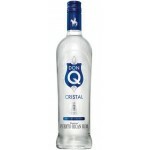 The Don Q Cristal Rum is a white rum from Puerto Rico. The Cristal is a blend aged in American wh.. 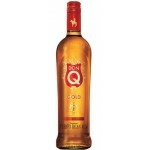 The Don Q Gold Rum is a blended rum from Puerto Rico, This Gold is a blend of a variety of rums b.. 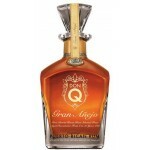 The Don Q Gran Anejo is a premium rum from Puerto Rico which matured between 9 and 12 years in Am.. 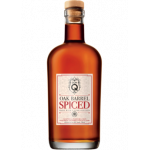 The Don Q Oak Barrel Spiced is a spicy rum from Puerto Rico. The Oak Barrel Spiced is around 3 ye..